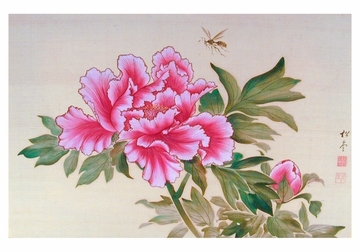 Even though peonies are not native to Japan, they have long been the subjects of traditional Japanese artworks. 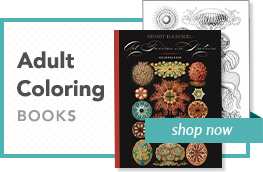 The flowers are associated with summer and symbolize good fortune, bravery, and honor. Their delicate beauty can be seen in this work by Edo-period painter and printmaker Murakami Shodo.